From Bitcoin’s 10-day phenomenon to a new partnership at Litecoin, here’s a look at some of the stories breaking in the world of crypto. Fundstrat co-founder and head of research Tom Lee says one of the most important aspects of investing in Bitcoin is simply owning the digital asset during its best 10-day streak in a given year. In the latest episode of CNBC’s Crypto Trader, Lee explains why he believes traders should always hodl a portion of their crypto assets instead of day trading. “I think that assuming digital assets are early stage, people have to have a portion of it as long-term holdings instead of trading it. Because if you don’t own Bitcoin for the best 10 days in any year, your annual return is -25% a year. So Bitcoin’s a losing asset most of the year, and then 10 days drive all the return. Interestingly, it’s true for almost all financial assets. If you take the S&P and you exclude, I think, the 10 best days, the S&P subtracts 5% a year. So what it’s saying is the S&P – if you try to time it and you don’t time it right, you don’t do any better than 2% a year. Lee says he’s not planning to give any price predictions on where Bitcoin will head in the long term, but point out that BTC’s 200-day moving average is the key trend to watch. “Technicals are hugely important. And I think the simplest one that has worked both in the equity market, and it works in crypto, is the 200-day moving average. Bitcoin’s below its 200-day moving average, pretty substantially below it right now. The number of transactions on the Ethereum network just hit a six-month high. According to Trustnodes, the Ethereum network processed 636,000 transactions on March 19th, after setting a low of 380,000 on February 10th. Speaking at the McCombs School of Business at the University of Texas at Austin, Ripple CTO David Schwartz compared and contrasted Bitcoin’s consensus algorithm, proof of work, to the XRP ledger consensus protocol. McCombs is one of the partners of Ripple’s University Blockchain Research Initiative (UBRI). Meanwhile, Toronto-based crypto exchange Bitbuy just listed XRP, paired with the Canadian dollar. XRP is now live on Bitbuy! David Schwartz, the project director at the Litecoin Foundation – not to be confused with the aforementioned David Schwartz of Ripple – says the Foundation has formed a new partnership to get the word out about LTC. 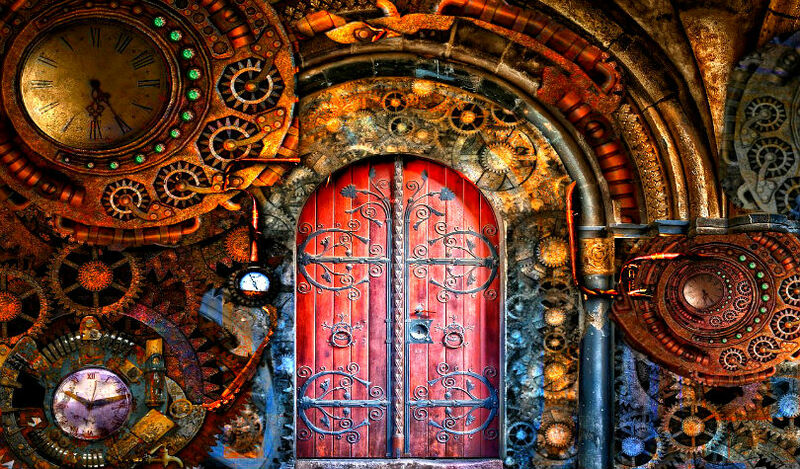 “I cannot provide to you the name of the entity for the sponsorship at this point (per their request), but it is located in a place within America that is near and dear to many within the music industry. I am also not allowed to reveal the nature of the entity as of yet, because it will not officially come online until next month, and they would like it to be a surprise, as it combines the old with the new. But if any of you know me well enough, when I tell you that this is an action that you can get behind and support, I mean it. You can check out the new blog post from Schwartz here. Stellar (XLM) is reportedly coming to Binance’s Trust Wallet. Trust Wallet founder Viktor Radchenko told Coin Rivet that XLM will soon be supported. Trust Wallet will continue to add new coins each week. 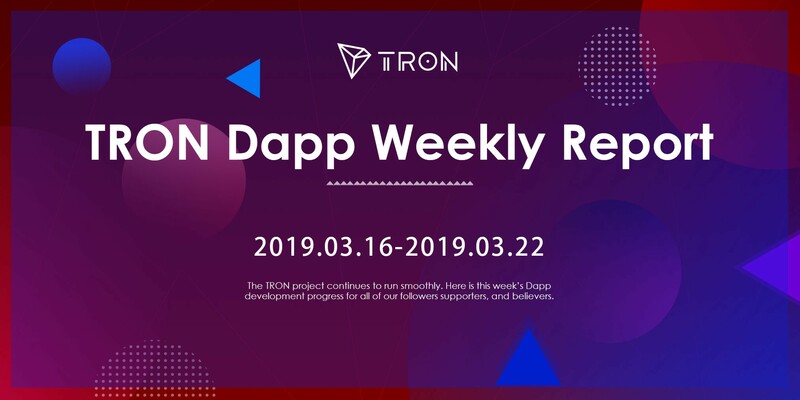 Tron just released its latest weekly decentralized app (DApp) report. The report recaps the amount of daily DApp users on the network and introduces a number of new games in development, including Tronshot and TronGo. Cardano creator Charles Hoskinson just sat down with Finance Magnates to talk about the platform’s goals, delays and lessons learned during development.